Abraham and some of the group head to Washington, DC, but face danger along the way when their transport fails, and they must find safety. However, not everyone in the team is on board with the new plan. Join now with a 14 day free trial, then it's just £7.99 a month, unless cancelled. No contract. 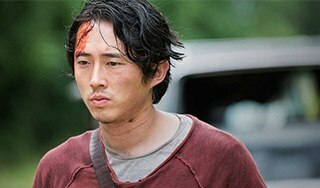 Click below to discover more The Walking Dead episodes.